During the early years of aviation, pioneers were mostly concerned with getting aircraft off the ground based on trial and error, and often by imitating examples in nature. For a while, this method had made some leaps and bounds in developing the craft, as different people and societies took their own sojourns and approaches to the problem. From gliders to hot air balloons, to kites, these attempts were successful in their own little ways, but all still seemed to be missing a valuable piece to the puzzle. Eventually, the focus shifted to the creation of operational fixed-wing aircraft, as it became evident that it was the missing link aviation needed. But while the trial-and-error method also helped it grow in leaps and bounds, to indeed progress, it needed to have something more stable to keep it going—such as the principles of flight. A good portion of the development of fixed-wing aircraft could be attributed to Sir George Cayley, an English aviator who is often called the Father of Aeronautics. One of his most prominent of works, however, is his work on the principles of flight—weight, lift, drag, and thrust—where he realized how the configuration of the four could spell the difference between a successful or unsuccessful flight. 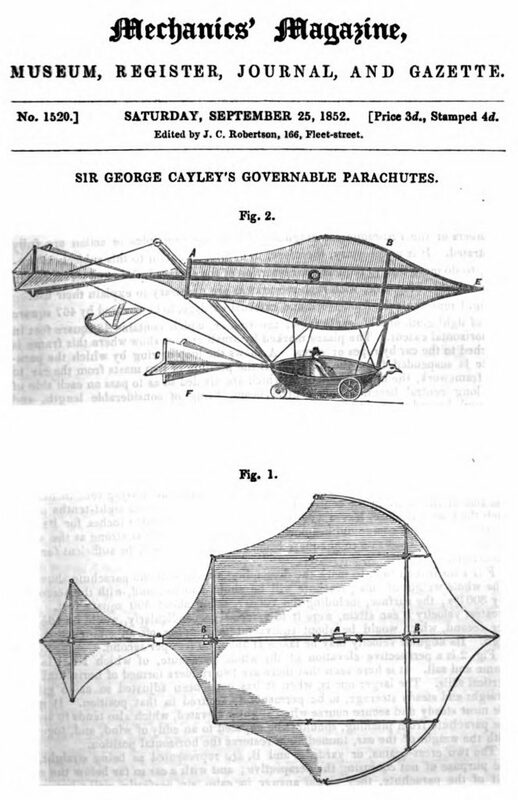 Sir George Cayley, much like his fellow pioneers, had been interested in flight very early on in his life. Born in 1773, Cayley was the son of Thomas Cayley—the 5th Baronet of Cayley—and Isabella Seton, a woman of independent thought. Cayley’s mother was a dominant figure in his life, according to The Royal Society; an influence which might’ve lent to Cayley’s innovative approach to problem-solving in his later years. He eventually became a pupil of George Walker, a renowned mathematician. 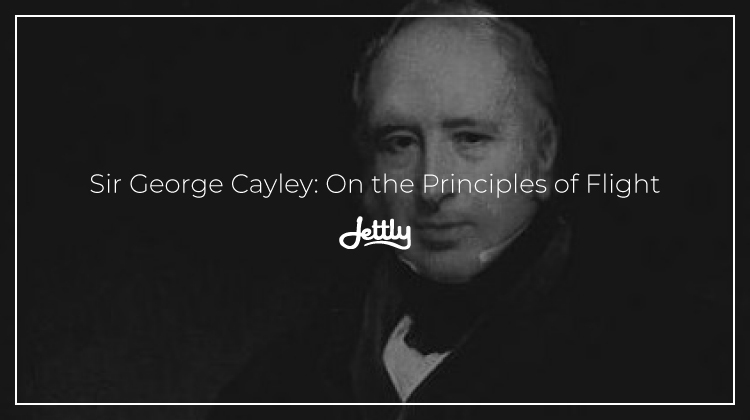 Through him, Cayley was introduced to mathematical ideas considered high-end at the time, as well as concepts in navigation and mechanics. It was also here that he learned about the importance of experimentation and attention to materials, all who would contribute to his own attempts in aviation. 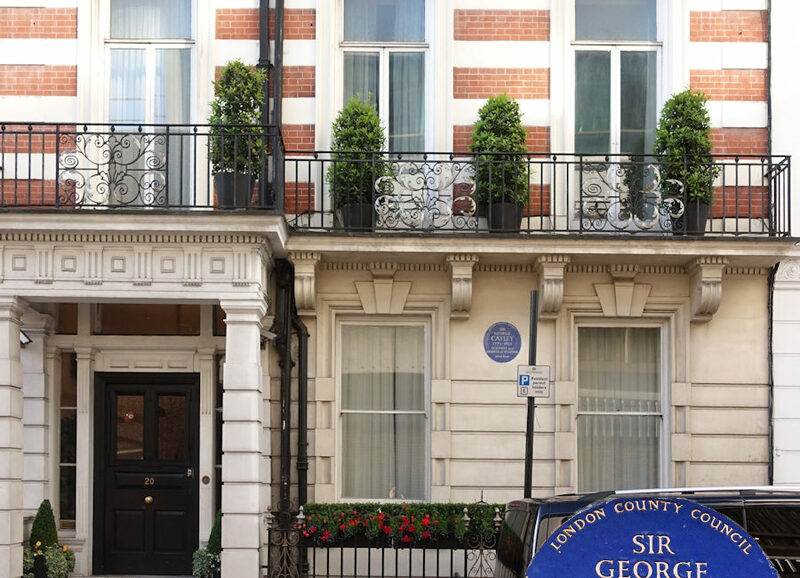 Flight, in particular, was a key focus of his, as he believed that “the ability to navigate ‘the ocean that comes to the threshold of every man’s door’ was a most important goal,” according to The Royal Aeronautic Society. While directly emulating the birds did not bode well for pioneer aviators, the endeavor was not a hopeless one altogether. It was by observing them, after all, that Cayley began to formulate his principles of flight. He looked at how their wing sizes and body weight worked together to keep it in the air, using the crow as an example. As for the importance of drag, he looked at the trout and how its streamlined shape helped it efficiently swim upstream. Eventually, by constructing machines with these characteristics, he realized that a sound engine was the missing piece to the question of flight—a discovery that would ultimately propel future aviators to build on it further. But nonetheless, while the technology was not yet available at the time, he was still able to create successful gliders out of the principles he had discovered: principles which future generations would continue to use to this day. Did you like today’s aviation tidbit? Get more when you sign up as a member. Sign up now and have more exciting content sent straight to you.